Culture | Church of the Ascension Nizhny Novgorod, St. Elias. 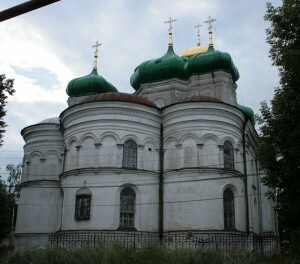 Alexievskaya Church (Alekseevskaya church). Nizhny Novgorod.The building of the Soviet period.